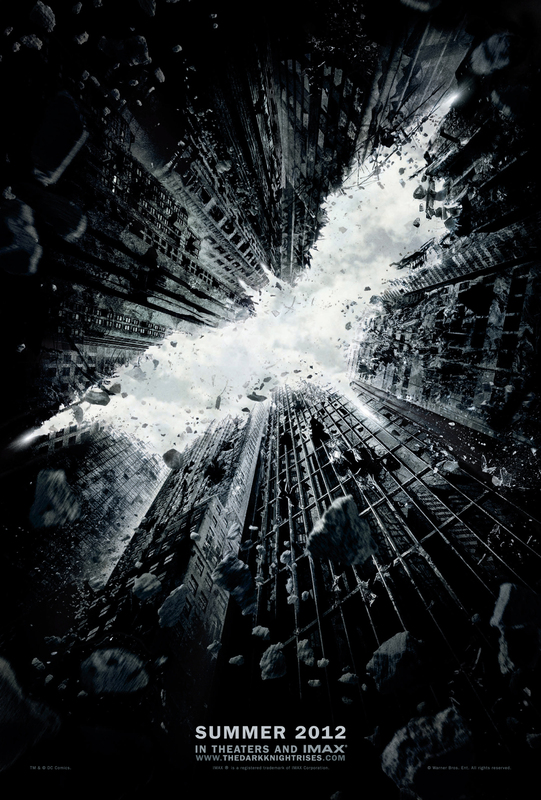 Warner released an official poster for the upcoming Batman movie, The Dark Knight Rises (click on the picture for a bigger version). And they also released a teaser trailer for the movie, although a lot of the footage is just recycled from the previous two movies. But you do get a shot of the new villain: Bane. What little I know of Bane is from the animated series (and from reading the Wikipedia entry, of course). It seems like this character, supposed to be one of Batman’s toughest foes in the comics, has not been used very much in television or film. It will be very interesting to see Christopher Nolan’s version of the character. Teaser trailer is right. Although, I prefer this version a little better. Ha, that’s great! That’s a really quick turnaround to get all the shots lined up so well with the original.